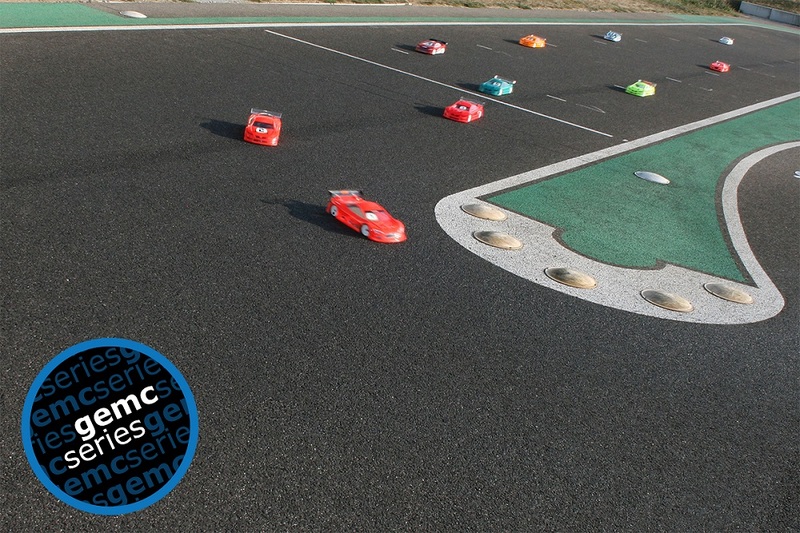 The gemcseries (or Geneva championship) are organized by genevamodelcars and open to all, regardless of age or driving skills. Whether you are a beginner, participating in your first race, or a more experienced driver, these races are for you. The rules – moderated engines, imposed tires, banned additives, sugar prepped track – as well as the racing format have been adjusted over time to maximize your enjoyment whilst practicing your hobby. 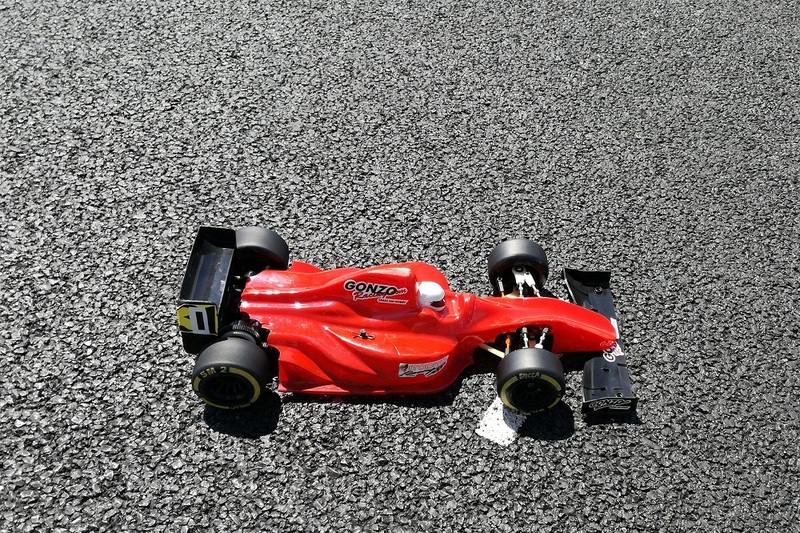 This championship, which has existed for many years, attracts more and more beginners and advanced drivers. Over the years, we have managed to make it competitive while maintaining a spirit of sharing with fair play as the watchword. Feel free to participate, the more drivers there are, the better the gemcseries events are. Questions? Problems? E.g. “Is my motor and / or car fit to participate?”, “I do not have the right tires, what to do “, etc.? Feel free to ask your questions on our forum, we’ll answer and will make every effort to find a solution. Motor Brushless 13.5 type 540 (or equivalent Brushless/Brushed same power or less). Tires Hudy A1-36 (H803062) or Sweep EXP30 (EXP30-R2PG). Ranking Separate ranking (sub categories togheter, separate and Rookie*). Prizing 20 CHF (50 CHF with 1 x Hudy A1-36 or Sweep EXP30), 10 CHF (40 CHF with 1 x Hudy A1-36 or Sweep EXP30) for rookie members of genevamodelcars. 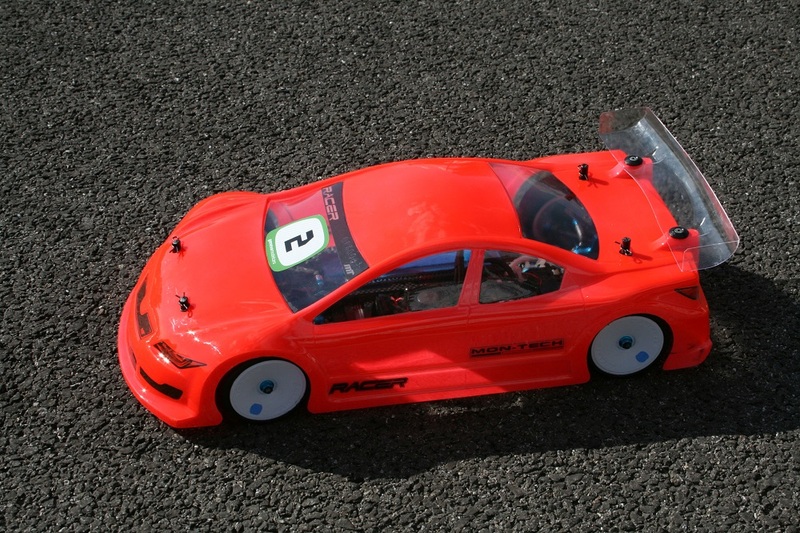 Motor Brushless 21.5 type 540 (or Brushless or Brushed same power or less). Tires Volante F1 (VT-VF1-FM and VT-VF1-ARSS) or Ride GR F1 (RI-26040 et RI-26042). 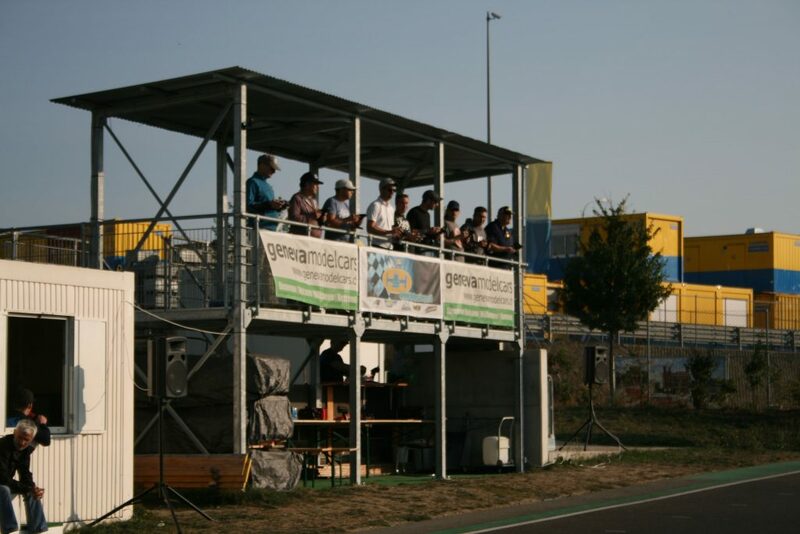 Prizing 20 CHF, 10CHF for rookie members of genevamodelcars. 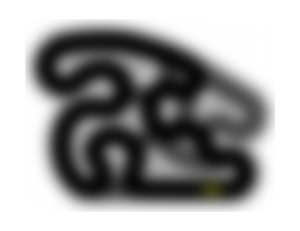 *The « Rookie» sub-category is reserved for drivers who run their first championship / first races. Derogations from the equipment regulations are possible as long as they do not give any performance benefit. Paid parking P + R is located next to the track. Members are required to respect the rules of use. Parking outside authorized areas is not permitted. Pits are not covered, tables and chairs are not provided. 220V Swiss plugs are available to drivers. 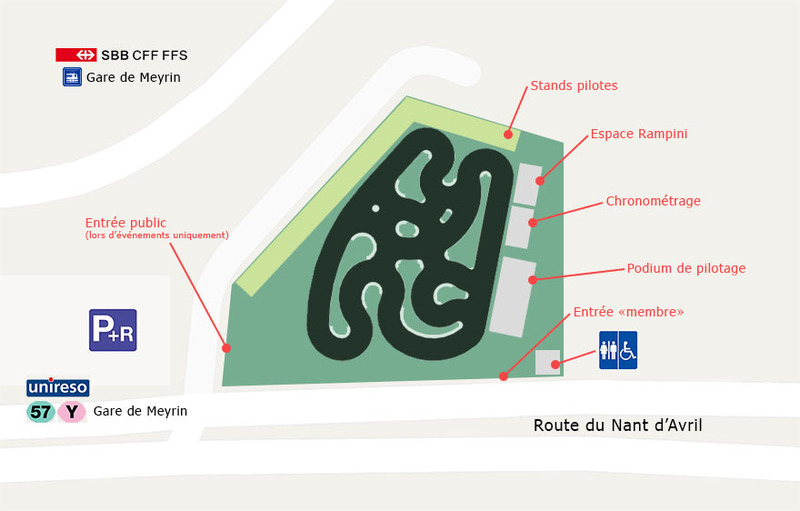 The Meyrin site is accessible to people with reduced mobility (pilot podium, stands and WC).